S series 2.5 CVT. Must SEE – this one wont last long at this price. $Cash Special$. CASH ONLY! Search Our Used Car Inventory By Make, Model, Type, Color! 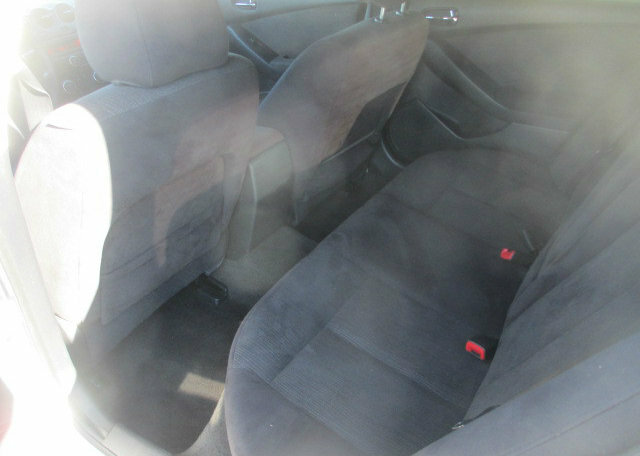 Find the exact used car in Austin that includes financing and special cash only deals! Look below for more used austin autos for sale. 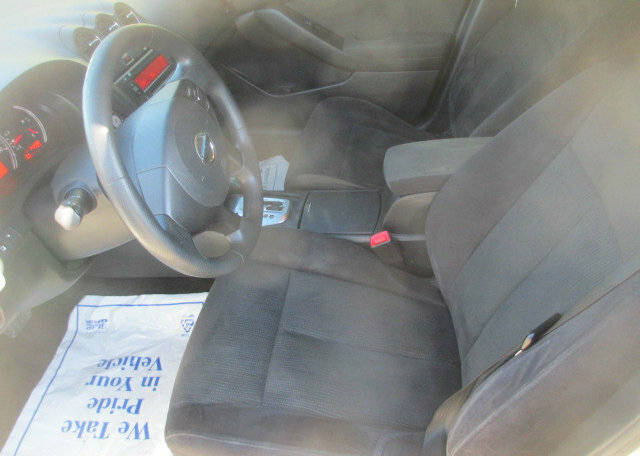 Used cars & trucks for sale in Austin Texas. Why Use East West Auto Sales? 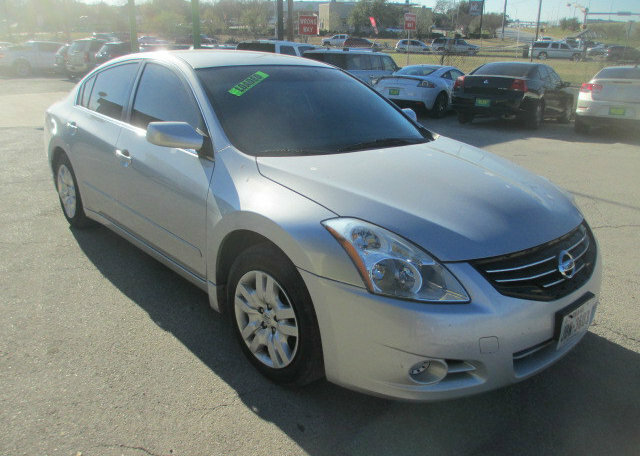 Best used Toyota, Nissan and Honda selection in Austin! Easy used car financing terms! Established Austin Used Car Dealership! East West Auto Sales in Austin TX. Best used auto selection in Austin TX. Come visit us and look at our huge selection of pre-owned automobiles. 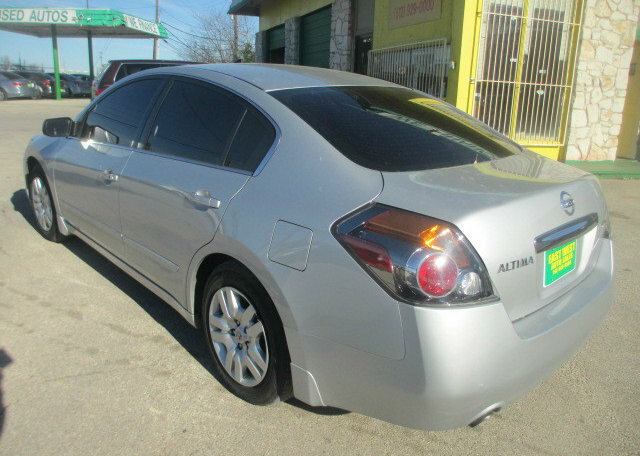 Browse through the vast selection of used Austin vehicles that have recently been added to our inventory - <a href="http://www.eastwestautos.com/austin_used_cars.cfml" target="_blank">click here</a> for latest used cars! Powered by Austin Local Search Marketing.